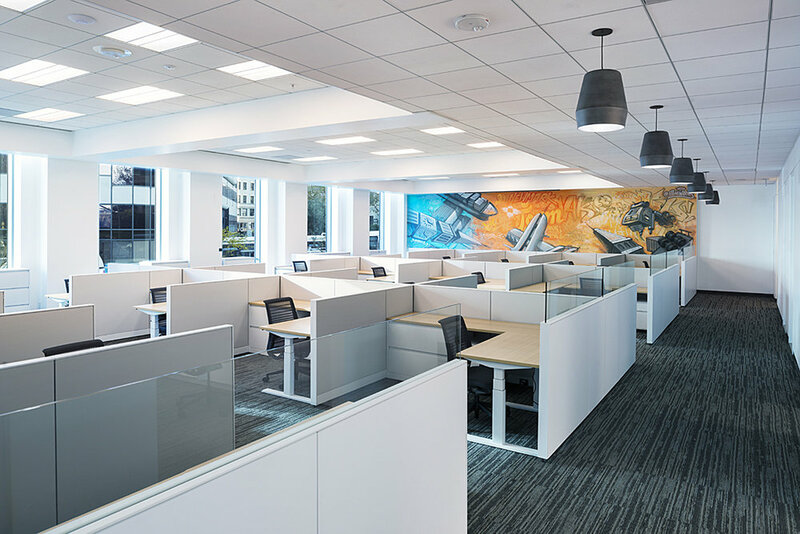 Building lasting relationships with satisfied clients for over 30 years, Peacock Construction serves the San Francisco Bay Area in commercial interiors, healthcare, and capital building improvements. Let us know how we can partner with you. We are currently building out our new website. Please excuse the disruption.